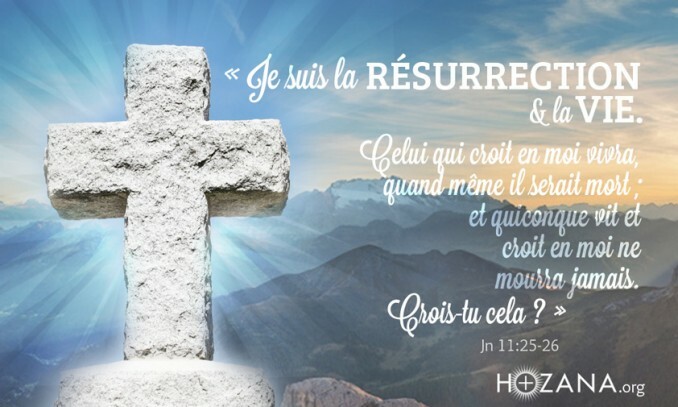 But tomorrow is Pâques ! And I am so fortunate to be spending this special time in France, in the beautiful region of Bretagne surrounded by my family. Easter marks the resurrection of Jesus. It also ends le Carême, Lent, the 40-day period of fasting which began on Ash Wednesday, le Mercredi des Cendres. It is the victory of life over death! Les oeufs représentent la naissance, la vie & la fertilité. The eggs represent birth, life & fertility. That is why we offer them at Easter. The most famous eggs are the ones offered by Peter Carl Fabergé to the Russian Tsars Alexander III and Nicholas II as Easter gifts for their wives and mothers. Does this golden egg remind you of the fable L’oie aux oeufs d’or ? Did you know that in the XIXth century, French was the official language of Russia’s royal court and was widely used by the country’s aristocracy? Gustav Fabergé whose family was originally French protestant or huguenot added an accent aigu to the name’s final e to give the name a more explicitly French character to appeal to the Russian nobility francophilia. Floriane Lemarié shares lots of creative ideas with eggs in her blog. She also shares a simple idea with une boîte à oeufs, egg box. 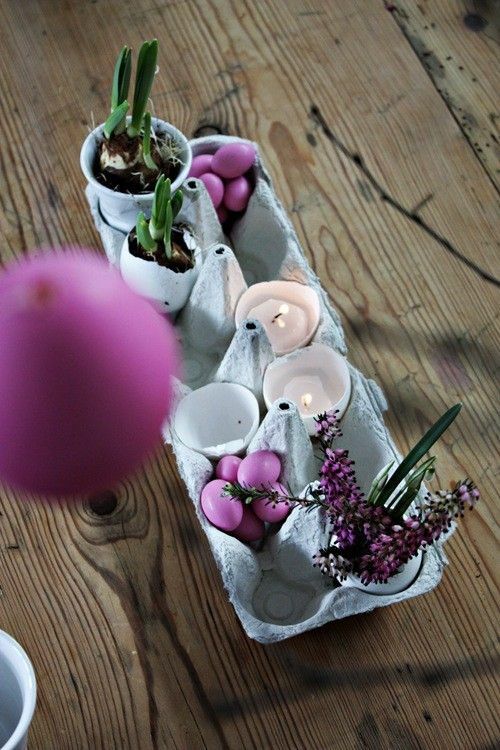 La Maison DIY has fun ideas to decorate your house with eggs. 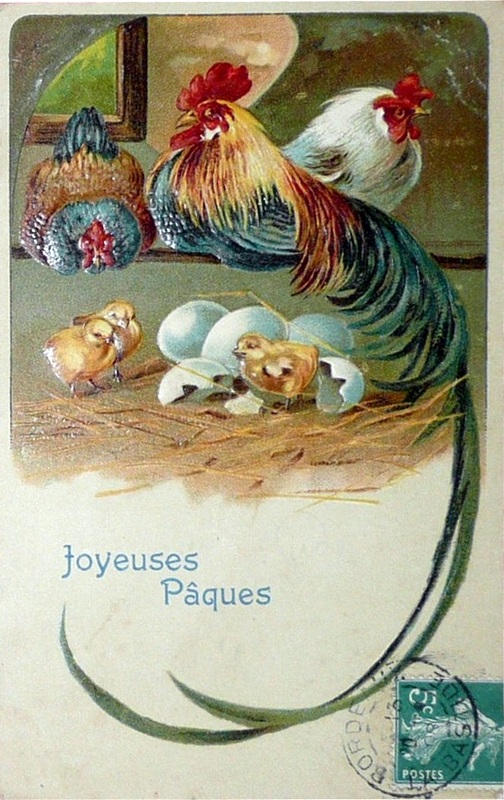 Of course, the French also eat eggs for Easter! They eat real eggs as a starter, here is an easy recipe by 3 Michelin stars chef Christian Constant. They also eat chocolate eggs, bien sûr ! Chocolatier, Nicolas Berger explains how to make one. This recipe without gluten and sugar seems yummy too! I love hearing from you so let me know in the comments if you LOVE dark chocolate like me? What is your favourite cake or dessert? P.P.S. Be sure to watch the amazing legend of Eireté, the little Indian from Paraguay.